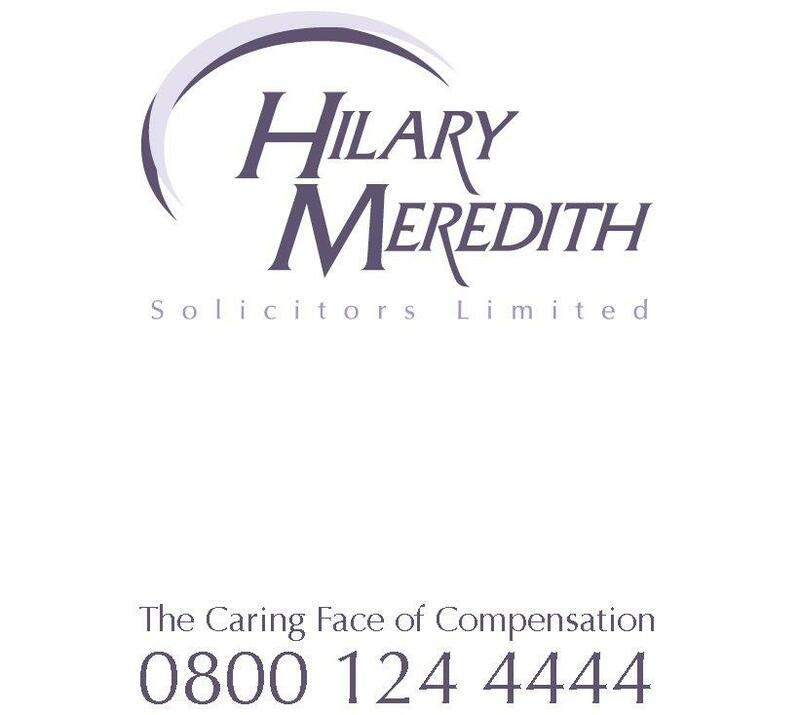 Hilary Meredith, CEO and founder of Hilary Meredith Solicitors Ltd, has been invited to judge the 2016 Modern Claims Awards. The Modern Claims Awards, now in their second year, were launched to celebrate cross-industry talent and success. The Awards were launched in 2015 following the huge success of Modern Claims Magazine and the Modern Claims Conference. The winners of these prestigious awards will be chosen by a diverse range of Judges, who represent each and every aspect of the claims industry.